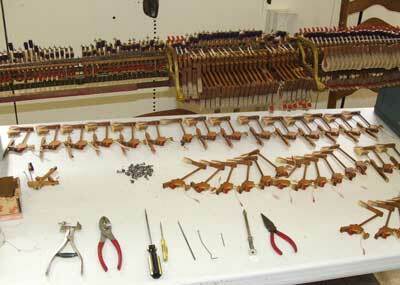 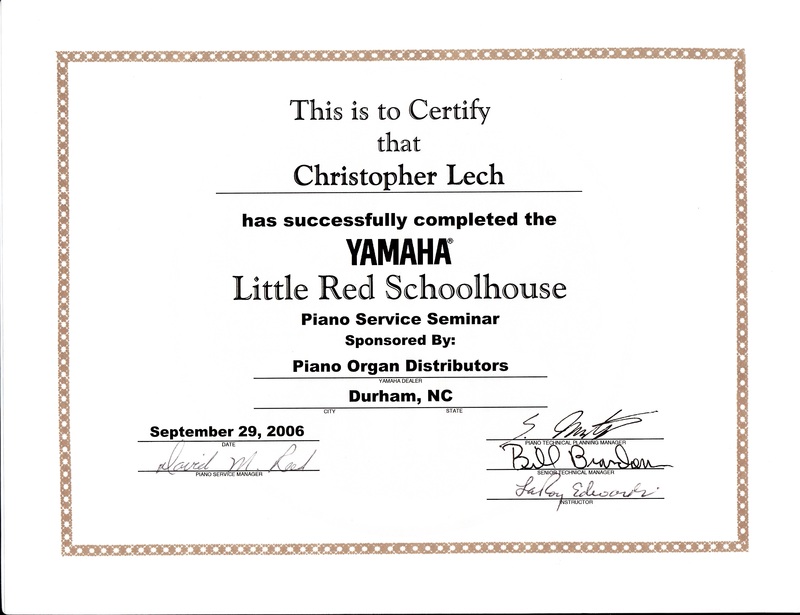 Christopher Lech is one of only 2,500 technicians in the U.S. who is a Registered Piano Technician by Yamaha. 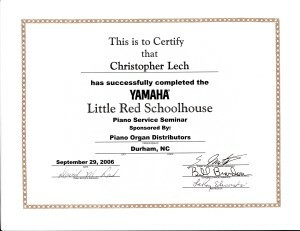 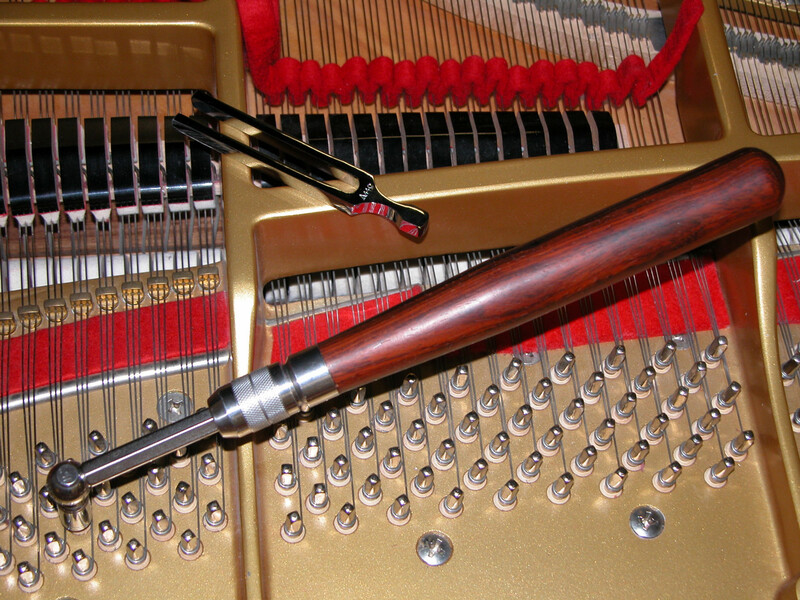 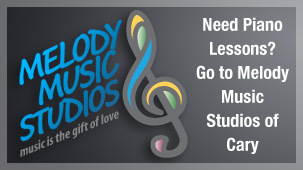 Christopher is certified to work on many different pianos including: Grands, uprights, spinets, and professional models. 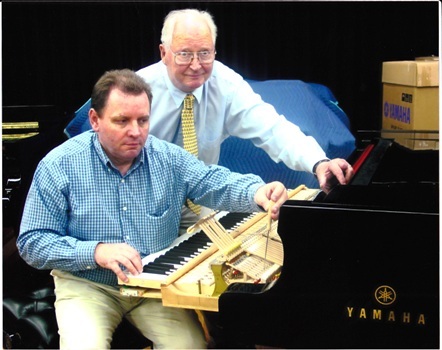 Christopher is a member of the Piano Technicians Guild.